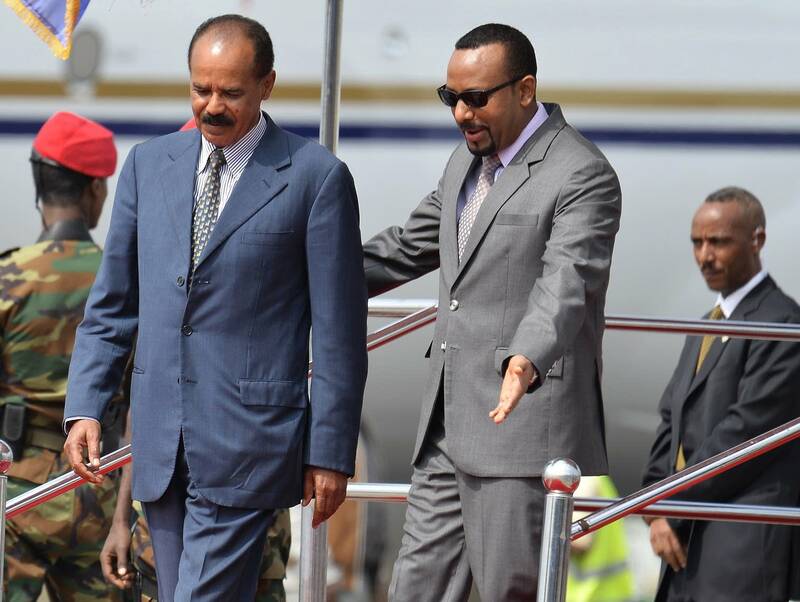 The prime minister of Ethiopia made international headlines earlier this month as he advanced a peace deal with the neighboring nation of Eritrea, a longtime rival. 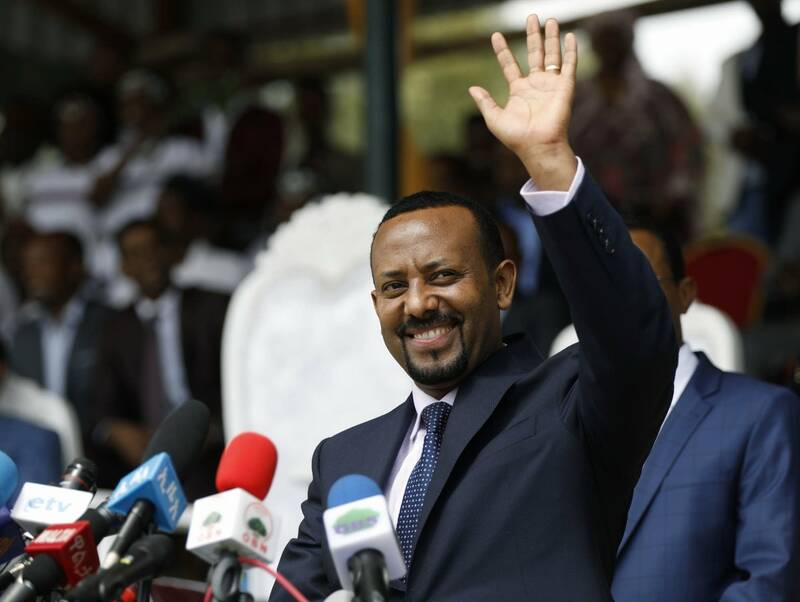 In his first few months in office, Abiy Ahmed also has promoted human rights and economic reforms within his country. Last week he visited Washington, where Vice President Mike Pence congratulated him on "historic reform efforts." And on Monday, he's scheduled to speak in Minneapolis. The visit to the Twin Cities has spurred excitement in Minnesota's large Ethiopian community. Betelehem Ali, a member of the Minnesota Ethiopian community, said she's excited that Abiy is uniting Ethiopia and that there is hope for moving past decades of violence. "We've been divided almost 28 years, and this is ... exciting," she said. With the changes underway, she said, the discussion has turned to "how we're gonna be doing together, how we're gonna (move) forward ... how we're gonna change." Obsa Hassan, who is part of the Coalition of Ethiopians in Minnesota, said there's been optimism over the reforms Abiy has carried out in Ethiopia. "I've been elated for him to actually speak for what we've been advocating for, which is respect for human rights, focusing on development, and taking that country out of abject poverty," he said. 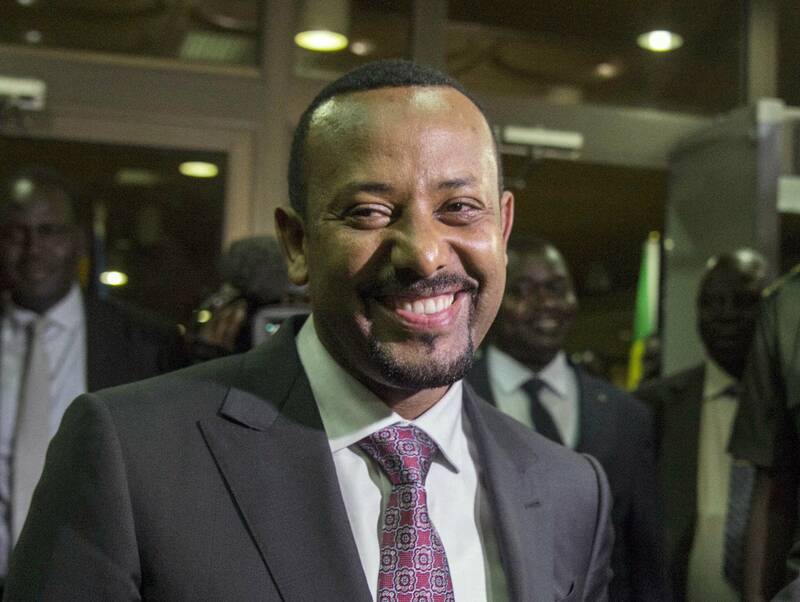 On his U.S. trip, Abiy is inviting Ethiopians who fled the country due to decades of political violence and turmoil to get involved again with the country's development. In several of his speeches, he has called for Ethiopians abroad to invest in the economy and be ambassadors for a new Ethiopia. One of Abiy's stated goals is to bring democracy to Ethiopia by opening up the country's political landscape, liberalizing its economy and reviewing ethnic federalism — the country's way of dividing districts and towns into zones under the control of particular ethnic groups. Zelalem Cherenet, a Minnesotan who studied political science at Addis Ababa University, said he is optimistic that Abiy will keep his word and work toward a more democratic system, and letting the public have a voice in the direction of the nation. "This guy has a big heart. He isn't afraid (of) change. I think he will do the promise he made, and I have a big hope," Cherenet said. Abiy is scheduled to speak at 2:30 p.m. Monday at Target Center, with doors opening at noon. The event is free and open to the public. Correction (July 30, 2018): Zelalem Cherenet was misidentified in an earlier version of this story.